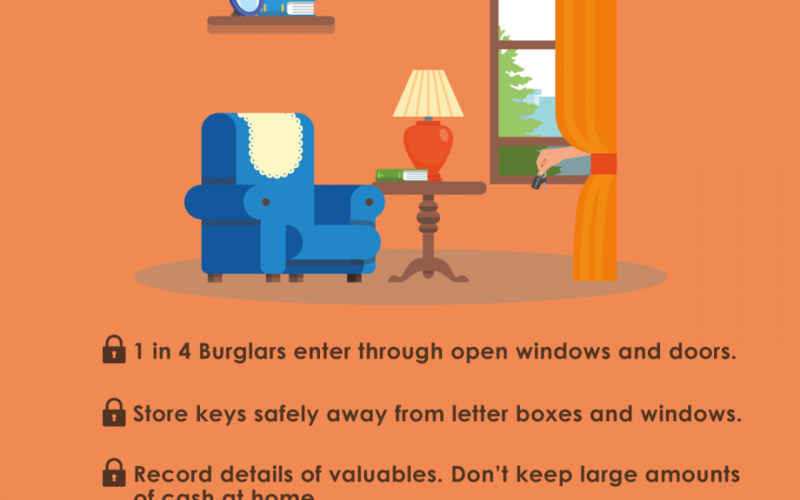 The MMRA received a follow-up alert from Blackrock Community Garda regarding household security. Please be aware of scams in the area. Do not pay money at the door for unwanted services. Contact Gardai if suspicious. Phone: 01 666 5200 / 666 5600.